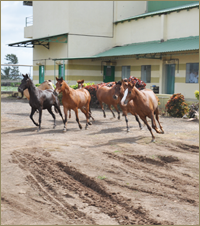 PSVPL has been promoted with a specific objective to produce effective and safe lifesaving equine immunoglobulin products by adopting professional ethics and by following guidelines of Good Manufacturing Practices recommended by WHO. It possesses all the required set up to manufacture quality products with its own team of experienced, technically qualified and competent professionals. 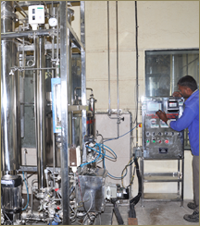 The equine farm and plasma fractionation facility is WHO-GMP certified, thus ensuring good quality of plasma which forms the basic raw material for all products. 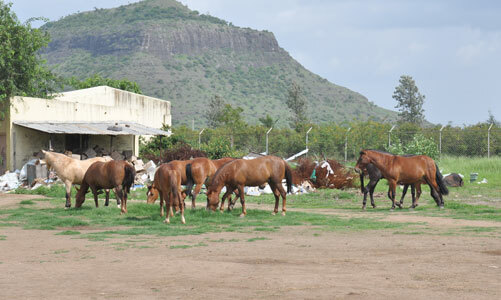 At PSVPL special care of equines is taken by refined procedures and by meeting special nutritional requirements so as to maintain good body condition of donor equines. 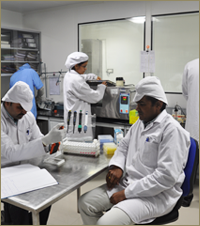 Regular training is imparted to all company personnel in areas of operation of Quality Management System, current Good Manufacturing Practices, Good Laboratory Practices and development of technical skills. 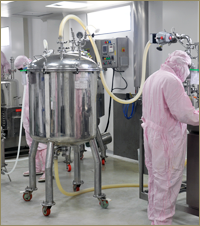 Quality Assurance department coordinates activities of production & testing to ensure that quality of product is maintained through implementation of cGMP guidelines & following SOPs at all steps of manufacturing from the receipt of raw material to dispatch. 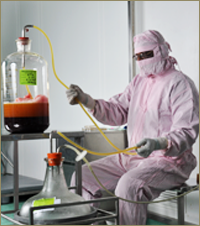 Based on PSVPL's above mentioned strengths, specific snake or scorpion mono or polyvalent antivenom and other therapeutic sera of equine origin can be custom manufactured for various geographical regions.